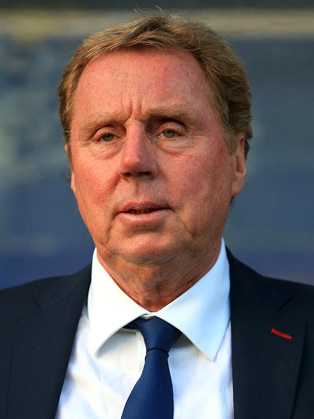 Harry Redknapp is a legendary and much loved figure within the world of professional football. A former player and well regarded manager, Harry is a regular face on TV, appears at many events and always entertains, and truly delivers great speeches that amuse and inspire all sorts of audiences in equal measure. Harry was one of the most talented players around with all the top London clubs chasing his signature. He eventually signed for West Ham and helped them to win the FA Youth Cup, he also went onto play for England Youth and was in the team that won the Junior World Cup beating Spain 4-0 in the final.